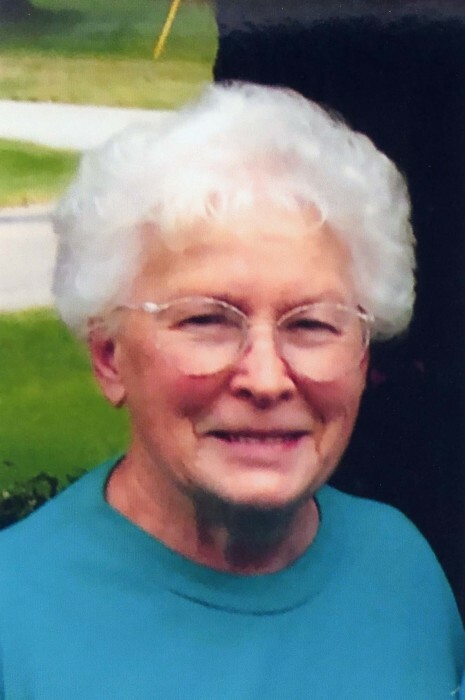 Irene P. Boelens, 94, of Annawan, IL, passed away on Sunday, February 10, 2019, at Good Samaritan Village, Geneseo, IL. 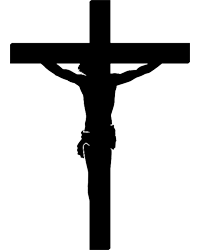 A Funeral Mass will be held on Tuesday, February 19, at 10:00 a.m. at Sacred Heart Catholic Church, Annawan. Reverend S. Stephen Englebrecht will celebrate. Burial will be at St. Anthony Cemetery, Atkinson. A visitation will be held on Monday, February 18, from 4-7 p.m. at Vandemore Funeral Home, Atkinson Chapel. Memorials may be directed to the Irene Boelens Memorial Fund. Irene was born on November 23, 1924, the daughter of Lester and Bessie (Cosner) Yarger. She married Arthur F. Boelens on September 12, 1945, at Visitation Catholic Church, Kewanee, IL. Arthur preceded her in death on March 17, 2013. Irene graduated from Kewanee High School in 1942. She and Art farmed in rural Annawan for many years. They retired in 1983 and left the farm, moving into Annawan. Irene was a member of Sacred Heart Catholic Church, Annawan, and was active in the Altar and Rosary Society. She loved to sew and garden. Those left to remember her are her sons, John (Jacqueline) Boelens, of Sun Rise Beach, MO and Don Boelens, of Philadelphia, PA; daughters, Linda DeClercq, Green Bank, WA, and Deborah (Ronn) Tubbs, Bradford, IL; brother, Howard Yarger, of Mendota, IL; sisters, Marion Bates of Galva, IL and Lois Munoz of Kewanee. She has seven grandchildren, one great-granddaughter and one great-great-grandson. Irene was preceded in death by her parents, husband, Arthur, daughter, Caroline Boelens, grandson, Aaron Tubbs, great-granddaughter, Jordan O’Hara, sister, Jeanette Witte and brother, Kenneth Yarger.